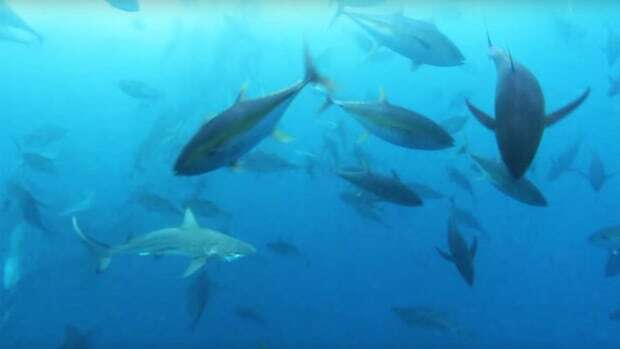 The ocean is alive with action as schools of tuna and dolphin slash, leap and gorge off Panama. 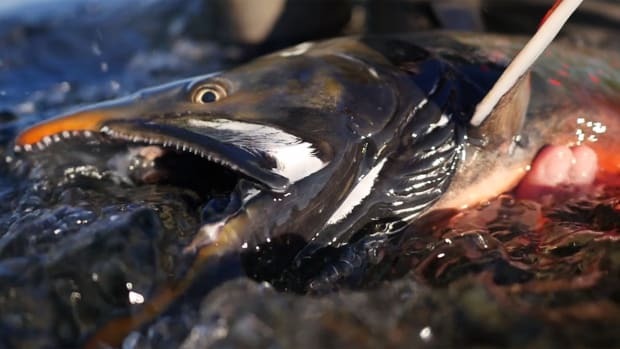 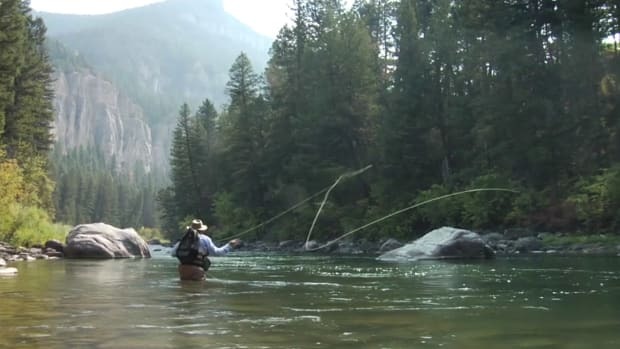 If you like stripers, you’ll welcome the video “Home” by Stellwagen Media. 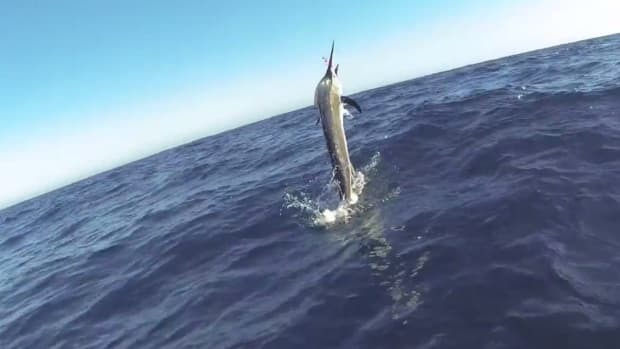 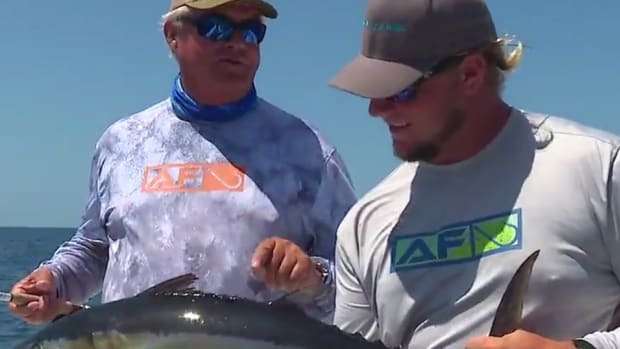 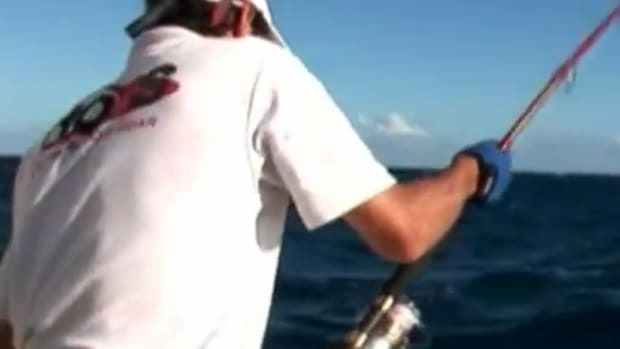 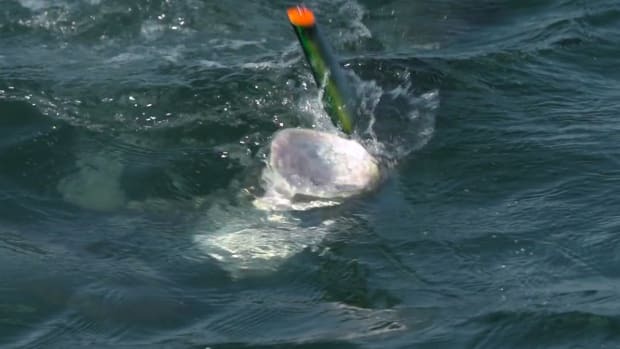 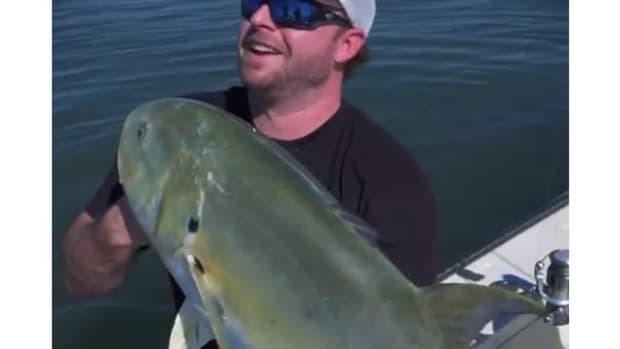 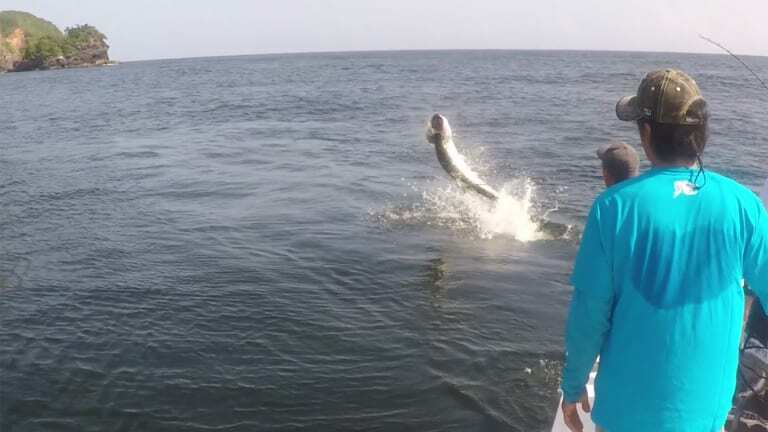 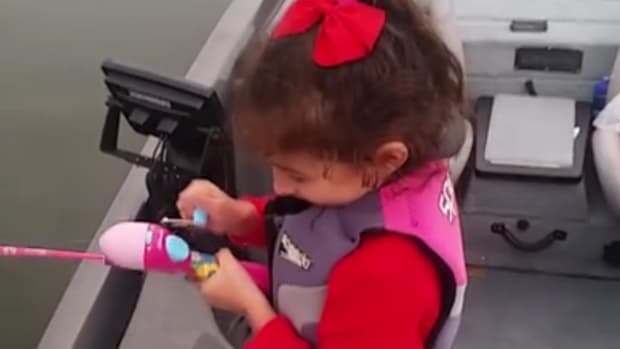 There’s nothing like watching stripers wallop a hook-less surface plug in slowmo.